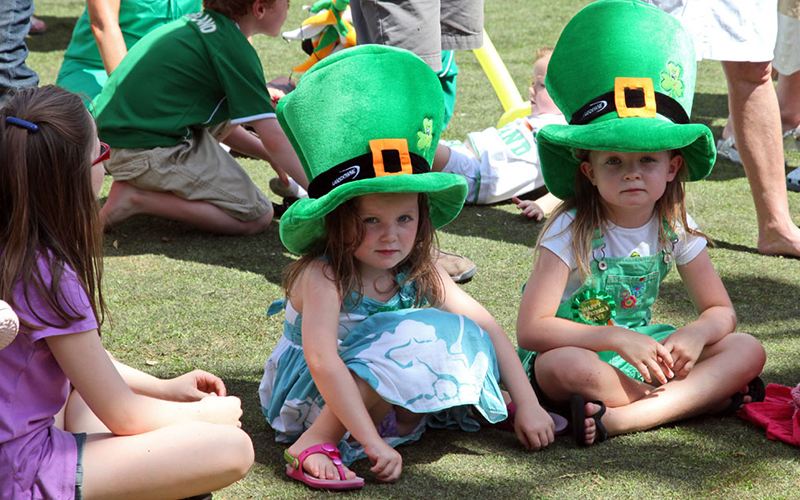 This weekend The Irish Village St Patrick’s Day festival is the place to be to celebrate Ireland’s national holiday. The popular Dubai hotspot will be celebrating all weekend long, with free entry for all. The celebrations start on Thursday 15th March with live music from Sin A Der Si, The MapleJacks and with dance floor classics from DJ Marky Mark. There’s something for everyone over the three-day-event, and Friday 16th March is Family Day. There will be live entertainment from Irish dancers and musicians and for younger guests there will be a petting zoo, face painting and bouncy castle. Meanwhile, parents can sit back, relax and soak up a day of pure Irish craic with live music from Sin A Der Si, The MapleJacks and 20 Century Boys and tunes from DJ Marky Mark. On Saturday 17th March – to celebrate the official Paddy’s Day– there will be live music all day with Sin A Der Si, the MapleJacks, 20 Century Boys and DJ Marky Mark. In the true spirit of Ireland there will be traditional Irish music and Irish dancers. Once you’ve had your fill at the Irish Village, head over to Riverland where there will be live music from Sin A Der Si, Jaymie and Irish Dancers from 4PM. 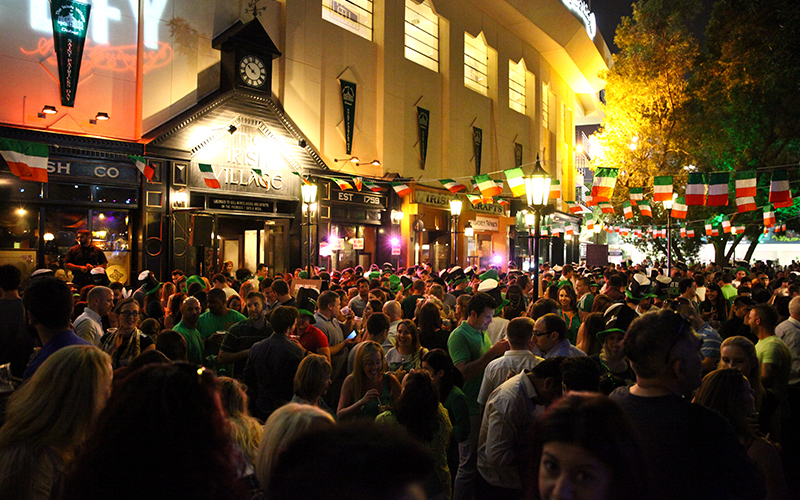 Get your Irish on and enjoy the craic down at The Irish Village, Riverland at Dubai Parks and Resorts. Details: for more information, please visit The Irish Village St Patrick’s Day page or call 04239500. If you enjoyed this story, you may like these delicious Irish recipes.